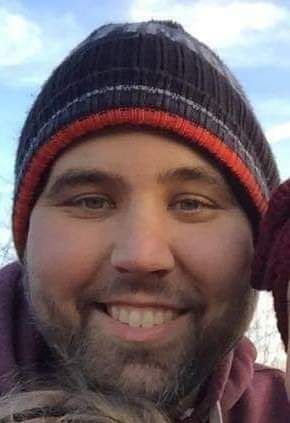 William M. Lindley, 37, of Eagleville, passed away on Tuesday January 15, 2019. He was born in Darby, PA on August 13, 1981. William was a project manager and received a Bachelor’s Degree in Accounting from St. Leo University in Tampa, Florida. He was an avid sports fan that enjoyed golfing in his free time. He will always be remembered for his vast Superman collection. William enjoyed nothing more than spending time with his daughter Emma. William is survived by his mother MaryAnn (Roman), companion James Wright, and the late Wayne Lindley. He is also survived by his daughter Emma and her mother Julie, and many aunts uncles and cousins. Relatives and friends are invited to attend his memorial service on Thursday January 24, from 5:30-7:00pm at the Volpe Funeral Home located at 707 West Germantown Pike at Whitehall Road in East Norriton, PA. In leiu of flowers, a college fund has been set up for William’s daughter Emma at Ardent Credit Union (Member #332900). 110 Black Rock Road, Phoenixville 19460.